Whether you're using fertility awareness for conception, birth control, or body literary, these apps can help make it easier to track your cycle. 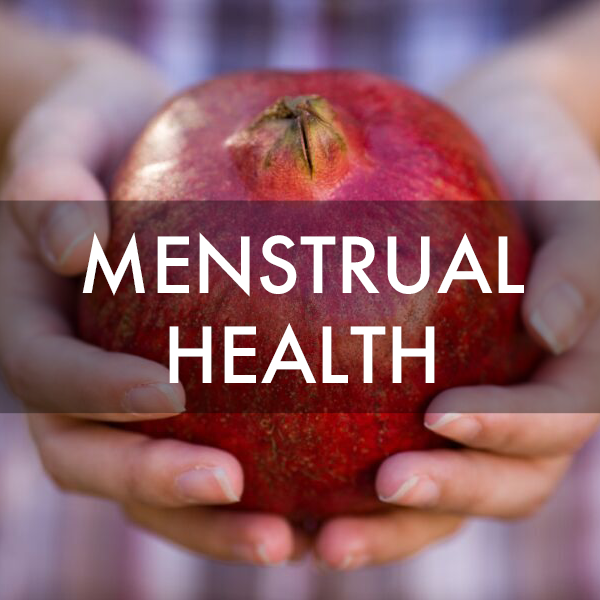 Below are our top five picks for menstrual charting apps, all of which work well for women who have been trained in the Justisse Method of Fertility Management through one of our natural birth control programs. The Scoop: Could you really expect us to say differently?!? This app is created by Justisse Healthworks, the creators of the Justisse Method of Fertility Management - the world's leading educational body for teaching and training educators in the secular-based use of Fertility Awareness Methods. The basic Justisse app is free to use. For those who want access to the online tutorial and manual (or wish to use some of the advanced charting techniques) there is a monthly fee. However, we love that Justisse has set the monthly contribution as a pay-what-you-can so that everyone, regardless of income, can afford to learn to chart. Highlights: This app involves the most in-depth tracking of mucus type and quantity of any app we've seen. So if your'e looking for an app to assist with charting your cycle for the purpose of contraception, this is by far your best bet. Combined with the instruction and support of a Justisse-trained Holistic Reproductive Health Practitioner (HRHP), this app can help you achieve levels of contraceptive efficacy as high as 99%. They've made it easy to share your charts with an HRHP (like Amy) for feedback on your charting skills and cycle health. Drawbacks: Justisse does not provide prediction (which to us is a positive thing!) because prediction deminishes body literacy and can lead to "rhythm method thinking." So for those simply looking for an app that will help anticipate future menstruation dates, and those who have artificially stimulated cycles (i.e., if you're on hormonal contraception), this probably isn't the best app choice for you. Instead, we'd suggest iPeriod which we review below. Although Justisse is coming out with a new software launch in the fall which will include phone-based apps, the Justisse app is currently only designed to be used on the web. The Scoop: We love the folks at Kindara. They are long-time FAM users themselves and studied the Justisse Method prior to creating their app. The founders, Will and Kati, are passionate about bringing FAM to the masses. They do a lot of blogging, public education, and have been featured in a number of major news outlets. They are also the co-producers (along with us!) on the short film MisContraceptions. Highlights: Their app is robust, pretty, and enables you to make custom notes. Perhaps most excitingly, they are in the midst of launching their own BBT thermometer called Wink, which will synch directly to your phone app (we can't wait to try it!) They work closely with FAM instructors and encourage their users to use the app in conjunction with support from a trained educator. To help with this, they've made it easy to share your charts with your practitioner via email. Kindara is the only phone-based app on our list that can be used on both iPhones and Android devices. Drawbacks: The descriptions available in Kindara for charting mucus are less detailed than what is offered through the Justisse app. This makes it more difficult to identify health challenges such as infections or allergies that may be affecting your cycle. That said, Kindara does have the ability to include custom notes so you can chart symptoms there. The Scoop: Groove was created by another duo devoted to sharing their passion for menstrual cycle charting with the world. Jennifer and Brian recently launched a great YouTube campaign about body literacy and they have a free informative doc available on their website. Groove basic is free and if you are just charting menstruation or cervical mucus this will do you fine. If you wish to track BBT for added efficacy in achieving or avoiding pregnancy, you can upgrade to the paid account for only $1.19/month. Drawbacks: You're not able to track custom symptoms (breast tenderness, libido, etc) or the quantity of cervical mucus. The scoop: Ovuview is the only app on our list that we haven't tried ourselves because it's only available on Android devices. 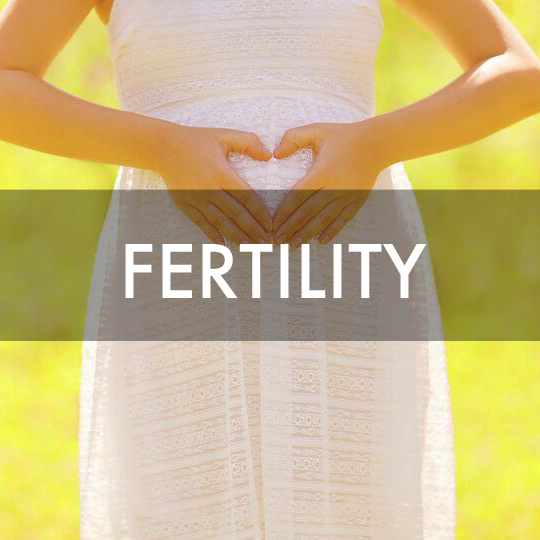 We've chosen to include it because it's one of the most popular choices amongst the clients in Amy's Eco-Contraception and Fertility Management Secrets programs and from what we can see, it's got some great features. It sounds like you can easily get by using the basic free version, although the upgraded one does offer some useful tools like the ability to track custom symptoms and receive phone notifications for ovulation and menstruation (a standard feature on some other apps). Highlights: This is the only app that we know of that includes 14 different methods of menstrual cycle charting (sympto-thermal methods like Billings, plus mucus-only and temperature-only forms of charting) plus you can make note of symptoms like mood, appetite, breast sensitivity, libido, and energy. The scoop: Unlike the apps listed above, iPeriod is really designed to be used to track and predict your period rather than as a tool for contraception. You can record BBT and mucus information, but the information isn't displayed in a way that makes it well suited to FAM. However, we think it offers a lot of advantages over other period tracking apps in terms of giving you a sense of your overall health . Highlights: The reason we like iPeriod is that it enables you to chart a ton of symptoms, including things that we haven't seen in any other fertility app - constipation, dizziness, insomnia, acne, to name a few. For each one you can rate it as "mild, medium, or severe." Gathering and recording all this information can be hugely helpful if you're making lifestyle changes (diet, supplements, etc) and want to determine what effect they're having. Drawbacks: While you can easily chart with the free version you'll have to put up with a fair number of advertisements. Also, as we noted, it's not really designed for tracking your fertility so if you want an app to support your FAM practice we'd suggest one of the four apps listed above. We love that these apps have really opened up the conversation about FAM and helped make it more mainstream by offering an easy, convenient way to track your fertility. However, if you'd like to use FAM as your primary method of birth control we highly recommend enlisting the support of a trained reproductive health practitioner so that you can achieve the perfect use efficacy rate of 99%. 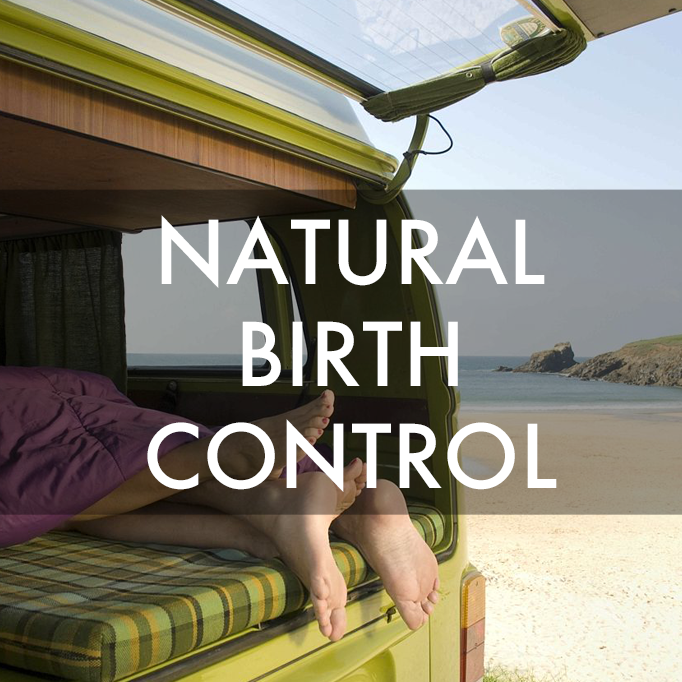 If you'd like to learn more about natural birth control, we suggest checking out our video "Beyond the Pill: Natural Birth Control Options that Work."